They say India resides in the villages. In today's science and technologies enormous achievements inevitably wipe out the differences between village and city. However, there are a few places where village charm is still there. My recent visits to Assam India I click a few pictures in Assam. Love to share with you guys. Me wearing traditional assamese attire called mekhela chadar in my in-law's ancestral village. 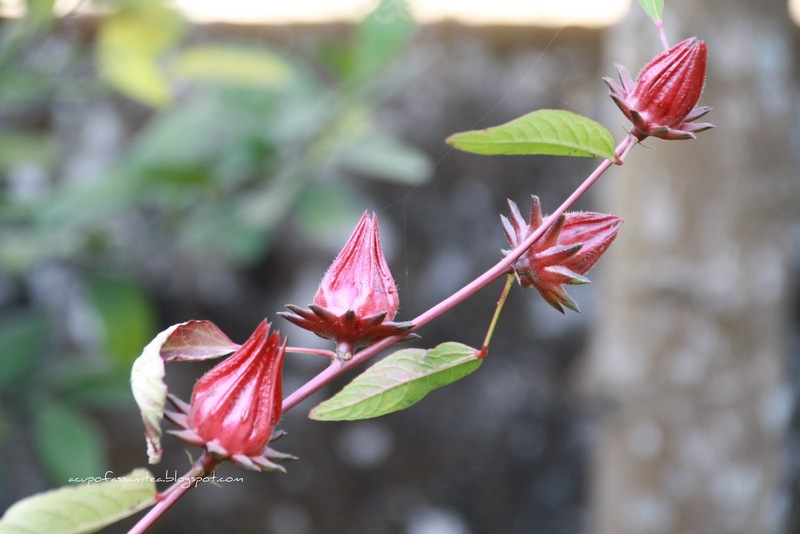 Tengamora (Roselle) - A favorite assamese sour vegetable. 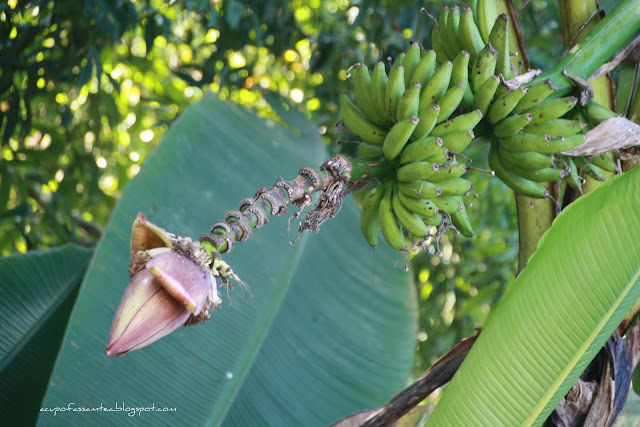 Banana and banana flower- both edible. Banana flower curry is a favorite assamese staple. It can make scrumptious curry with chicken and sometimes with lentils and sometimes without anything. 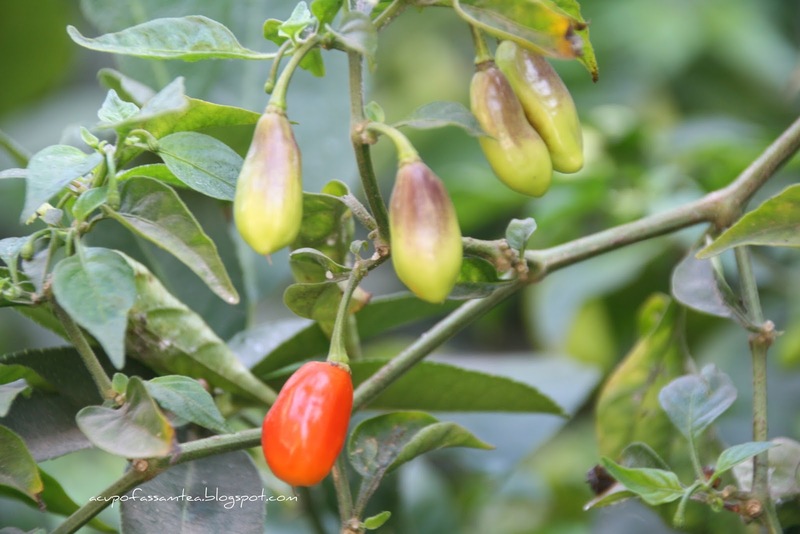 Bhoot Jalokiya(Ghost chili) one of the hottest chili in the world. It can make a very spicy pickle. Pukhuri(Small fish tank). Almost every assamese village household own a pukhuri for daily fish need. Bhoral(Paddy Storage). You can't imagine an assamese village household without a bhoral. It a symbol of farming culture. 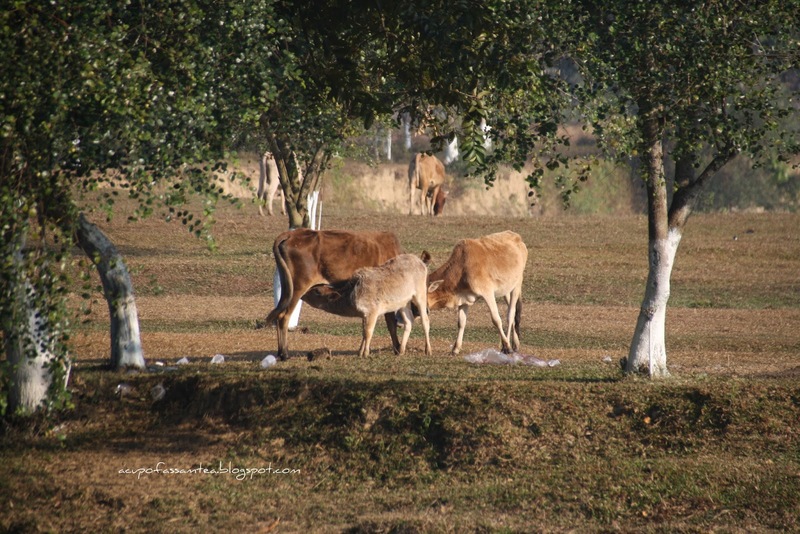 Cows gazing in the field. Kaji Nemu- A type of assamese lemon don't know anywhere else found except Assam. Very juicy and it has a great aroma it can increase your appetite. 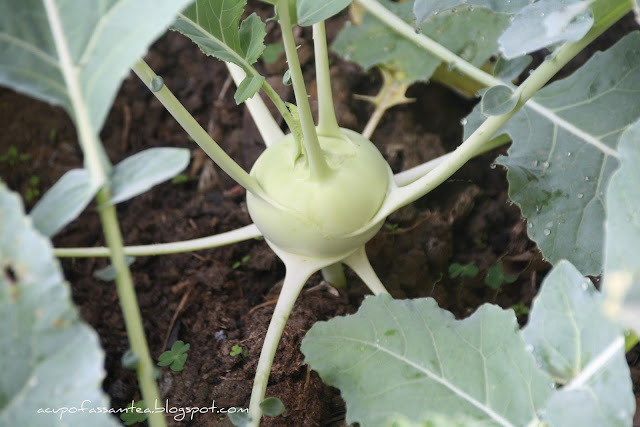 Oolkobi (Knolkhol or Kohlrabi) - A favorite vegetable. River fish - fresh caught of the day. 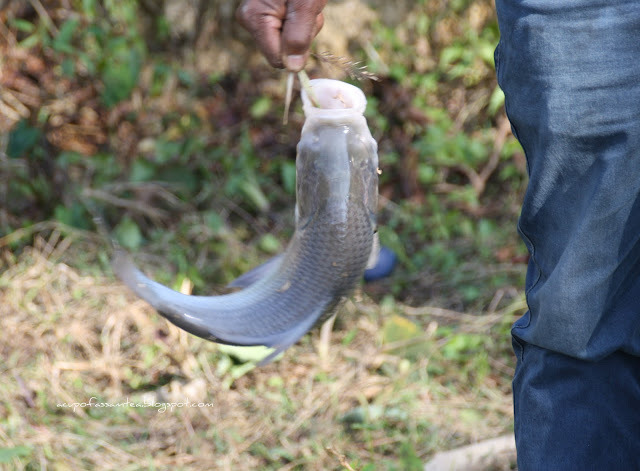 Fish curry is one staple food in almost every assamese meal. Pothar (Paddy field) - A barren paddy field after cropping the harvest. I love your pictures, and I definitely can see the village charm that you're referring to. I'd love to get my hands on some of that fish curry! These photos really capture the scene. That lemon looks very interesting! Great pictures you have taken! Oolkobi looks interesting, what does it taste like? Looks like the village is a quiet place. Good for relaxing and away from the city. Nice photos! This place looks beautiful. What a gorgeous light you have shone on this village! Lovely. Beautiful photos. It looks so lovely to be in a village but so close to nature. Tengamora (Roselle) looks nice. 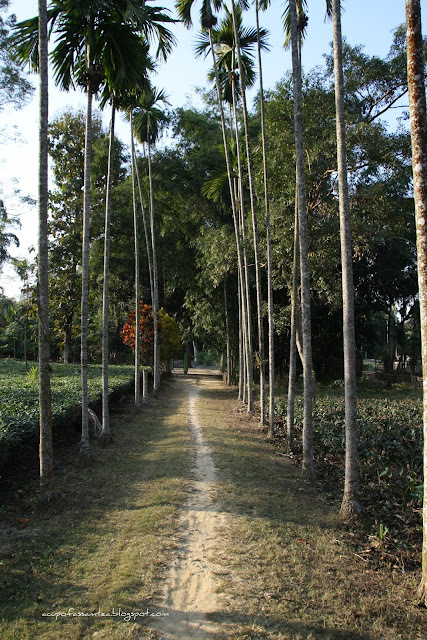 I would like to visit Assam soon. Been to Mumbai and Pune. It looks different. This reminds me of my upcountry back home, with the farms and plants really do miss it. I've never been to India but hopefully one day I do get to visit. What a truly beautiful place! Posts like this remind me that I'm missing out on some incredible parts of the world. And I think I need to get me some of that fish curry! Super fab blog. Love the village concept & would like to try one of the hot peppers. That sounds delish! Wow, love hwo pretty everything is and how full of live. I also really like the traditional assemble you are wearing very cool. These pictures are beautiful and with the beauty of villages.I really like to spend time in such places.In my Sri Lanka holidays,I never miss any chance to visit the rural areas. This place looks absolutely beautiful! I adore first photo with sari so much! beautiful! What a beautiful village full of traditional charm. I love the sound of the Banana flower curry too! 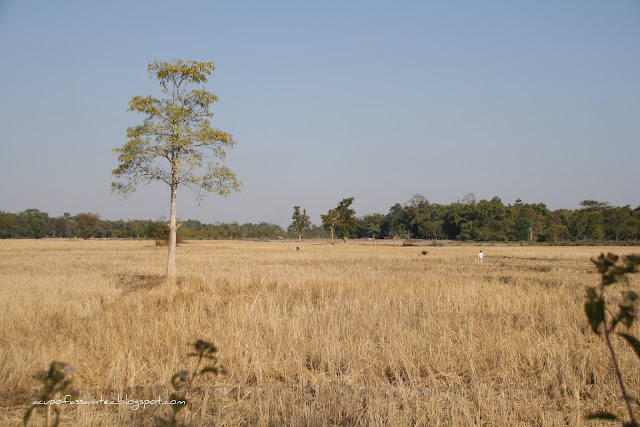 I have been to Assam, visited many places, though not this particular village you mentioned. Love your saree. Some great captures. It's so good that India still can have villages, like Australia has country towns. It shows history and heritage that the cities no long have. This looks like so beautiful place, I agree the true India resides in villages. All the pictures look so beautiful, especially your sari is so pretty. It is really berautifuyl there. 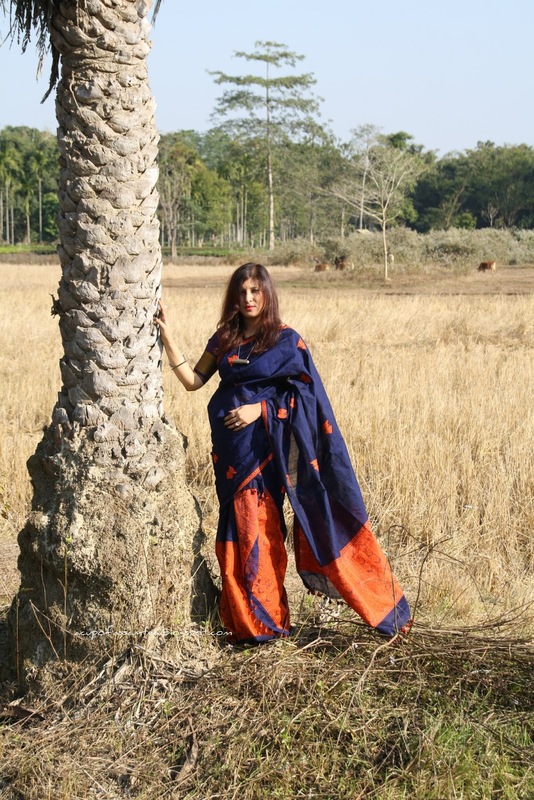 I love the plant life and your sari. I have thought they were elegant. Thanks for giving us a glimpse into the village. I loved seeing the pics, especially the ones with vegetables. I'm curious about the banana flower...sounds good. Thank you. I love to look at pictures of other places. The fruits are very interesting. Wow beautiful photos of a beautiful place! This village looks beautiful! Going back to the basics, seems difficult but truly it is very easy. The photos look truly tranquil. Thank you for sharing this, the village looks so quaint and beautiful. I'd love to have the fish tank on hand for daily fish too. Oh this is so pretty..my parents used to live in assam before i was born...always heard stories about it..
How beautiful is your homeland. The nature of it reminds me a lot of HaitI with its many fields and agriculture. That assamese dress looks lovely on you. The background of a quaint village is perfect for me to recollect my roots. You look gorgeous in your assamese outfit. and those photos captured the beautiful essence of the nature. You have a knack for taking photographs! I felt like I was right there visiting with you! 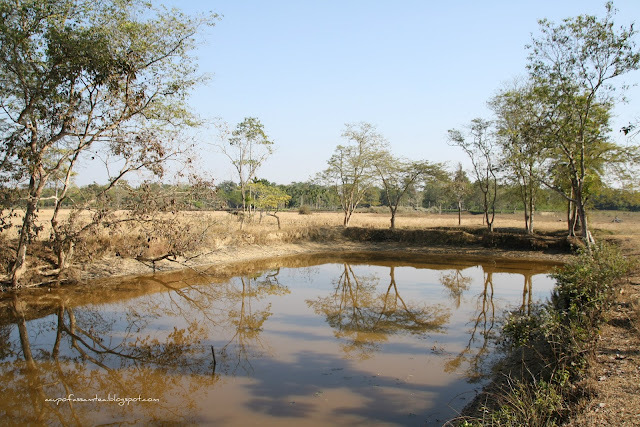 Assamese village looks fantastic. Plus you are looking gorgeous in that first pic. I really loved this post. First, I have to say that you take amazing pictures. Second, that village looks gorgeous! That place looks absolutely gorgeous. You're also very skilled with the camera. I love how you brought the trip to life as a photoblog!!! What amazing photos! 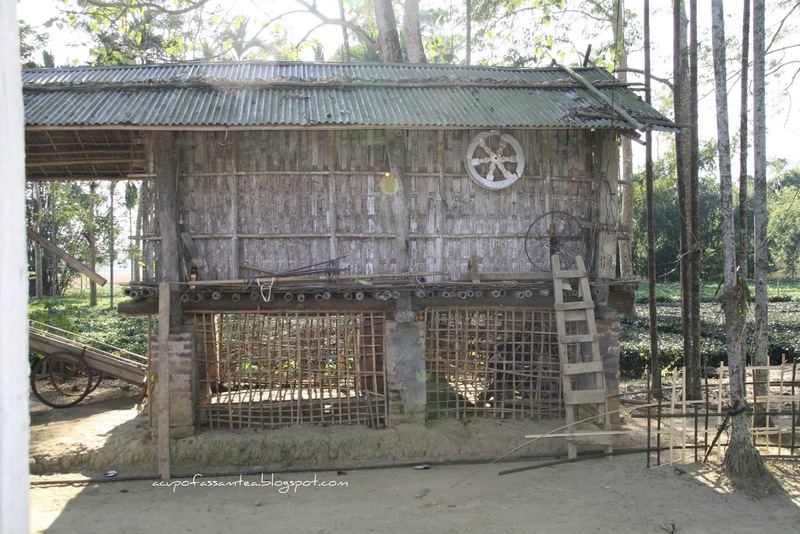 It was like I was actually visiting the Assamese Village. 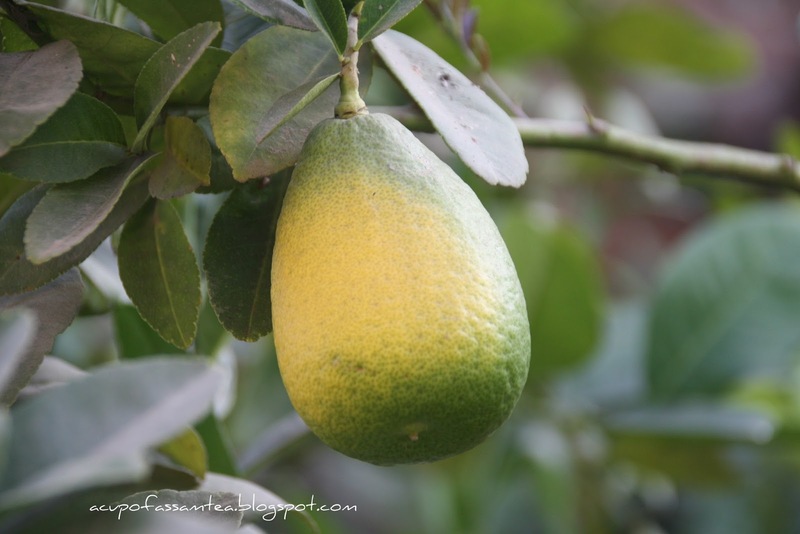 I would love to try one of the juicy Kaji Nemu fruits! Loved the photos! This village seems so relaxing! I'd love to visit. Very beautiful photography. I can almost smell the flowers through the photographs. Looks like a lot of nature scenes around. Looks like you enjoyed yourself! The village is so beautiful and charming, and you look stunning in the traditional dress. These are wonderful photos! I especially love the shot of paduli! One day I hope to make it to India!